According to recent research, air pollution has led to 3.2 million cases of diabetes worldwide in 2016. Air pollution is a serious problem that poses a threat to the environment and health, as it leads to many ailments, such as respiratory and cardiovascular diseases. This study is the first attempt to quantify the relationship between the diabetes and the natural disaster of air pollution. Research has monitored 1.7 million US veterans for almost a decade to assess the risk of developing diabetes. 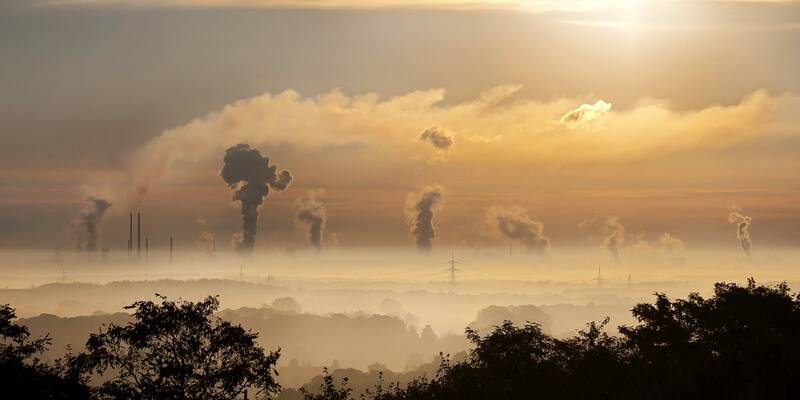 They also used international research on diabetes as well as air quality data from the U.S. EPA and NASA to develop formulas that analysed the relationship between exposure to air pollution and diabetes disease worldwide. The results of the study were published in The Lancet Planetary Health. They suggest that air pollution is responsible for around 14% of new cases of diabetes worldwide. Factors such as genetics, weight, activity levels and diet also influence the risk of disease, which is increasing worldwide. The World Health Organisation estimates that there are currently 422 million people living with type II diabetes, compared to 108 million in 1980. Type II diabetes is characterised by high blood glucose levels, insulin resistance and relative insulin deficiency. Typical symptoms of diabetes are excessive thirst, frequent urination and excessive appetite. Diabetes diseases vary from place to place around the world. Countries with high levels of pollution, such as Pakistan, India and China, have particularly high rates of diabetes. The United States, which currently has relatively clean air, is also high on the list.